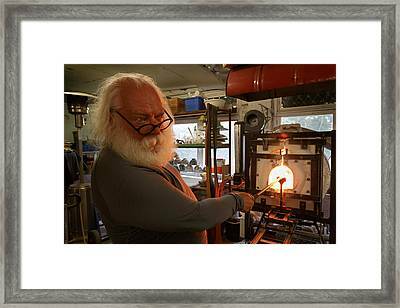 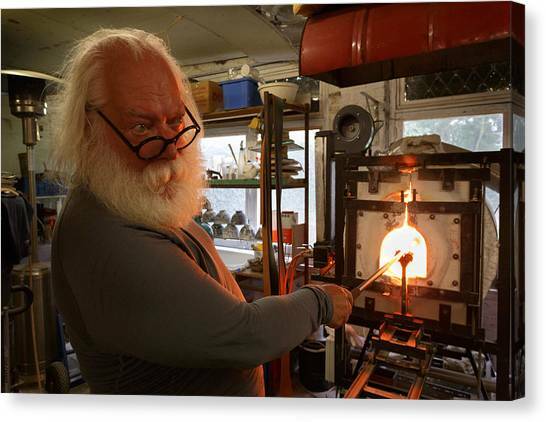 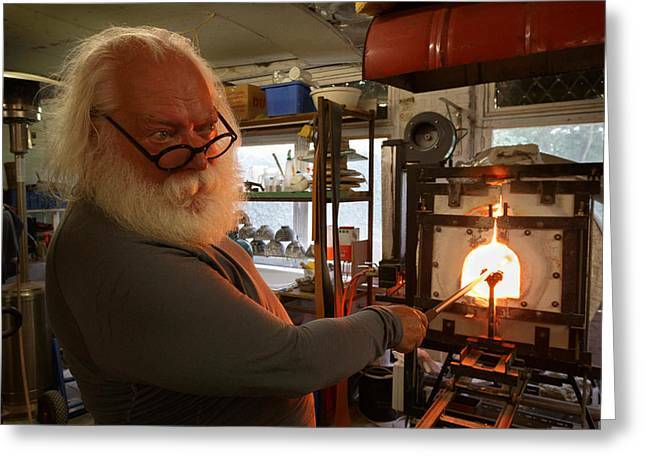 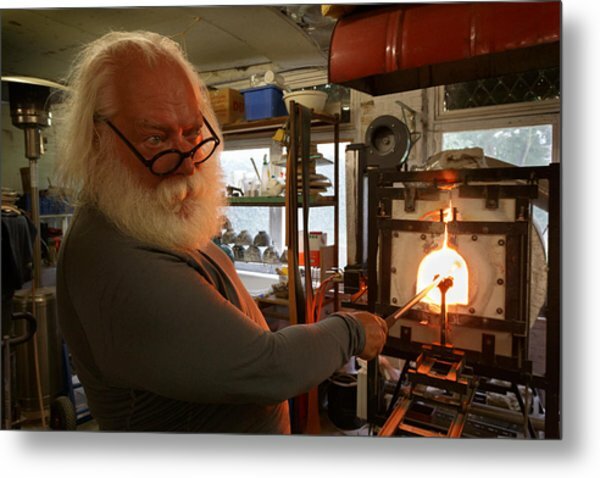 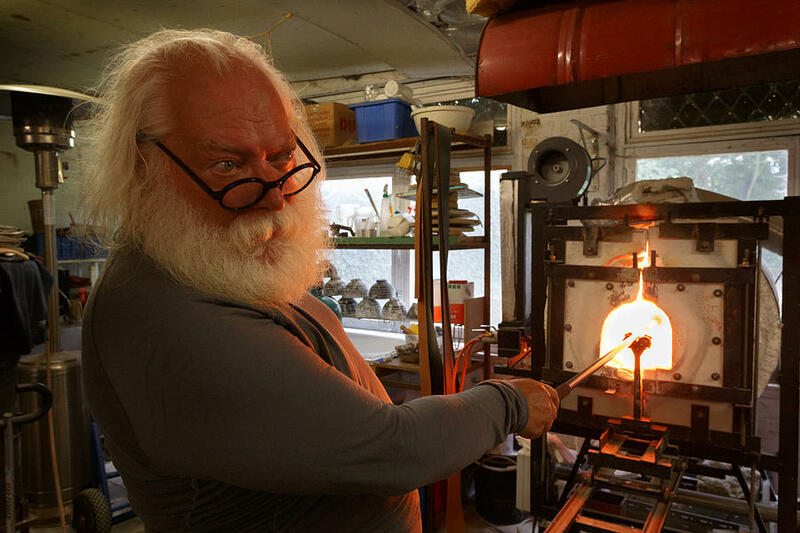 Glass Furnace is a photograph by Paul Indigo which was uploaded on December 4th, 2014. 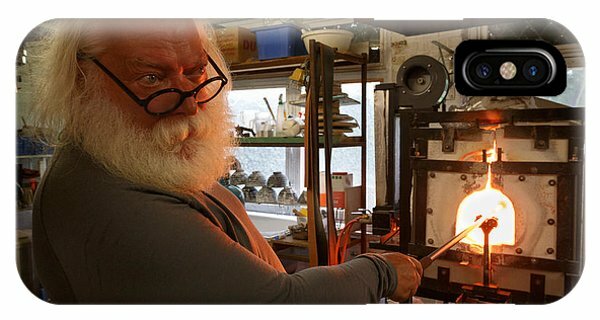 Famous Flemish actor, artist and now a glass blower too, Luk D'Heu heats a piece of glass in the furnace at the Art in Glass studio in Brugge. 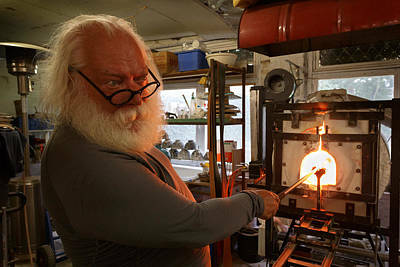 There are no comments for Glass Furnace. Click here to post the first comment.